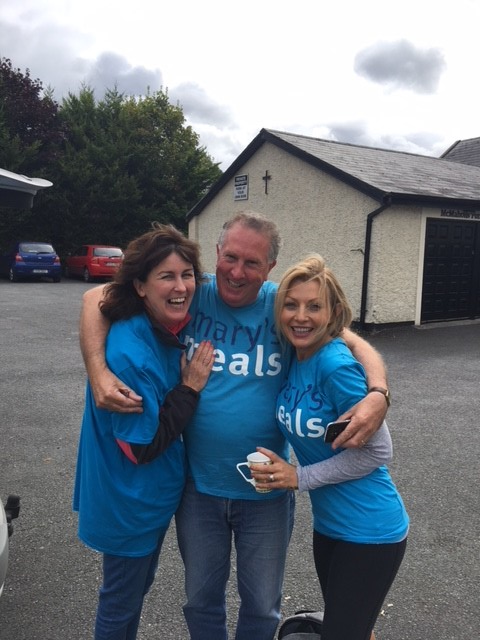 Supporters put their best foot forward for the annual walk to Knock, raising sponsorship for Mary's Meals. 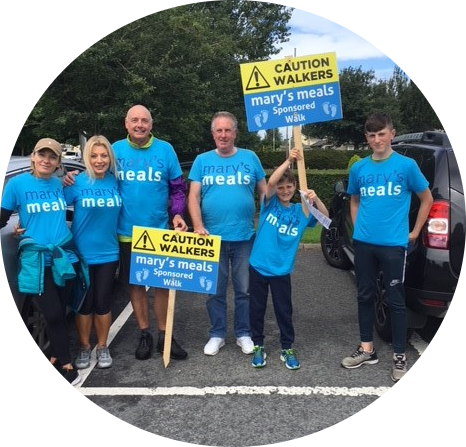 Supporters have recently set off on their annual sponsored walk under the banner "Step by Step to Feed the Next Child", in aid of Mary's Meals. 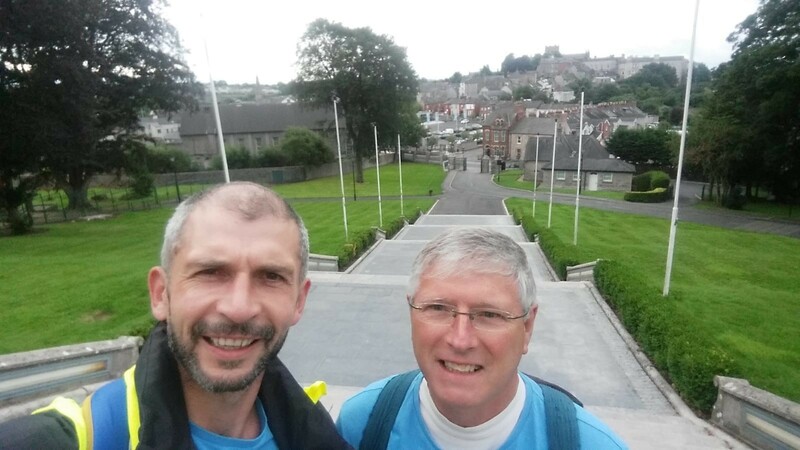 Groups have set out from Dublin, Derry, Malin, Armagh, Coalisland, Lurgan, Kilkenny and Limerick to walk the incredible distance to the National Marian Shrine in Knock, Co. Mayo. 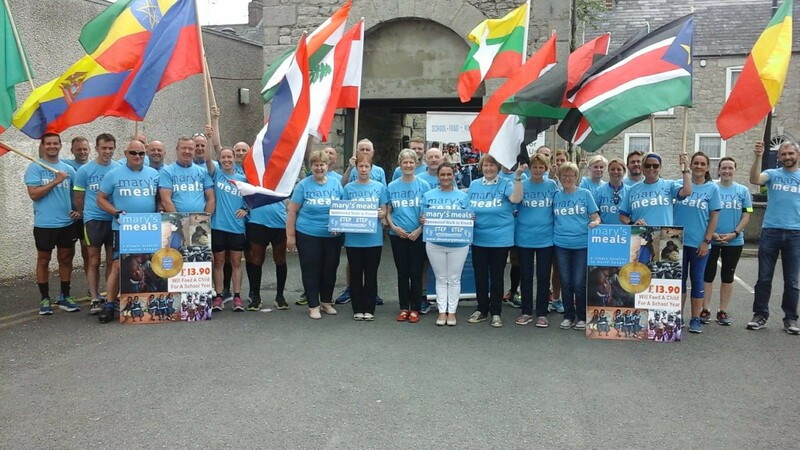 Some of the groups will have walked more than 230km by the time they reach Knock on Wednesday 15 August! 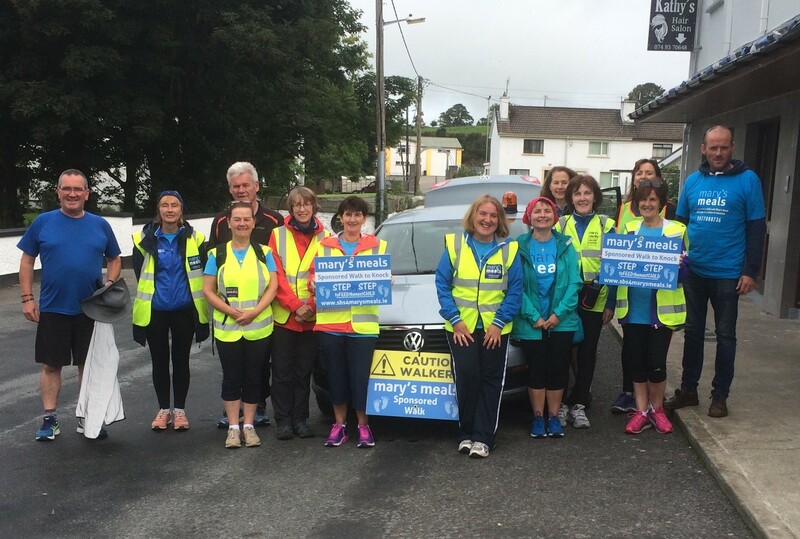 The walks, some getting under way as early as Monday past, have started out with great success. So far, we’ve had nothing but kindness and interest in what we are doing. We are walking together step by step to feed the next hungry child. 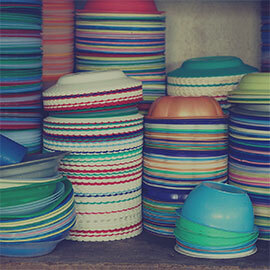 That is our main aim, to help feed the next chronically hungry child. 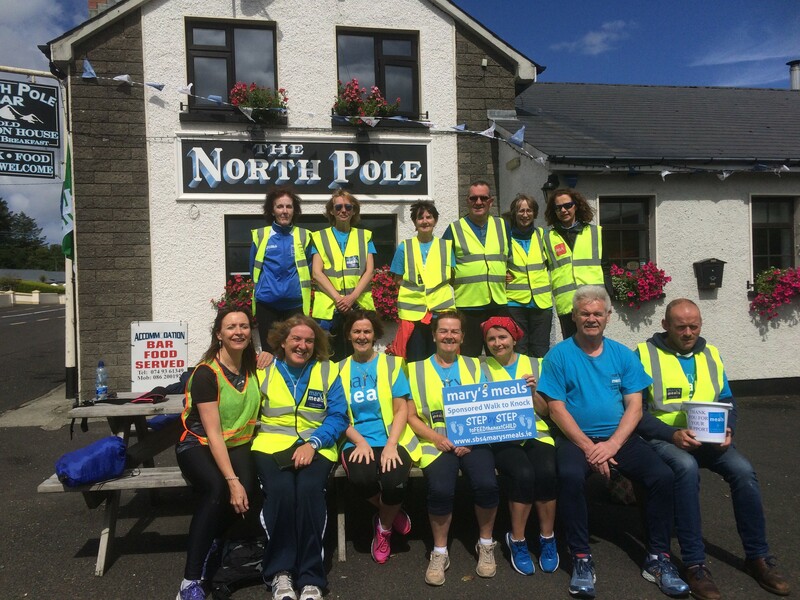 The walk is now in its sixth year and, thanks to the generosity and kindess of all invloved, proves to be one of our largest fundraisers of the year. 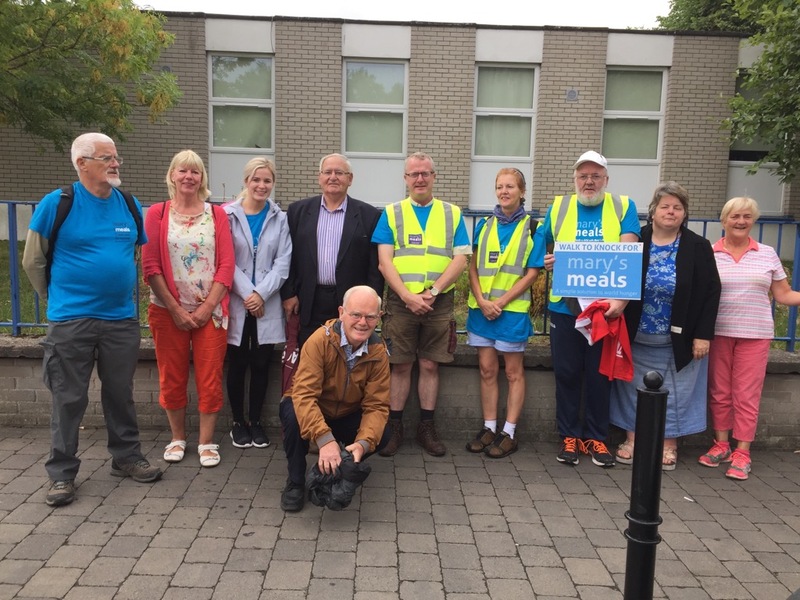 David Rose, Executive Director of Mary’s Meals Ireland, said: “Together, we are reaching more than 1.2 million hungry children with daily meals in school, including war-torn South Sudan, where drought and conflict have caused a wide scale food crisis, leaving millions in need of assistance. It's not too late to get involved! The groups are still looking for help with back-up drivers and bucket collectors. Everyone is welcome to join in the walk, even for one hour or one day. 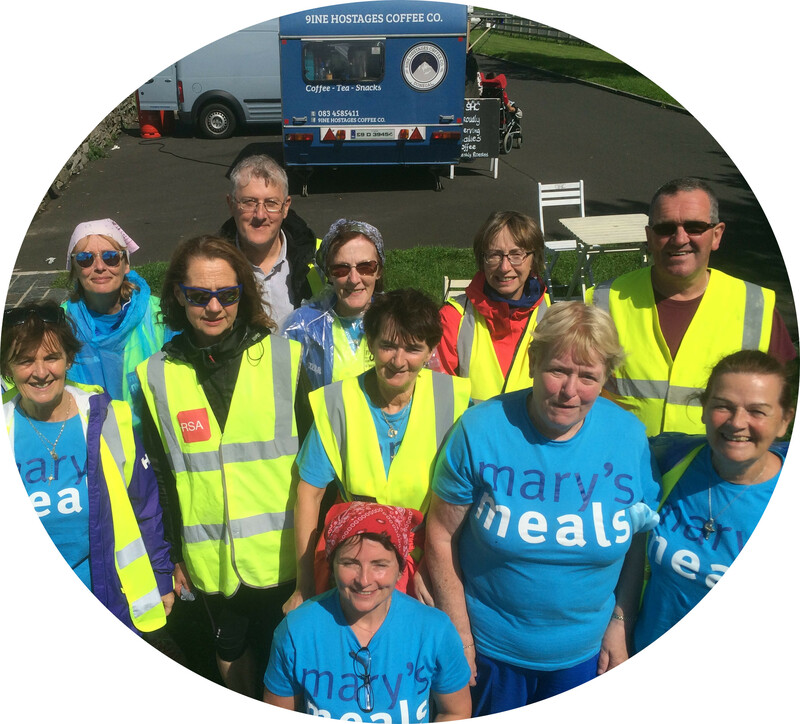 More information can be found at www.sbs4marysmeals.ie.